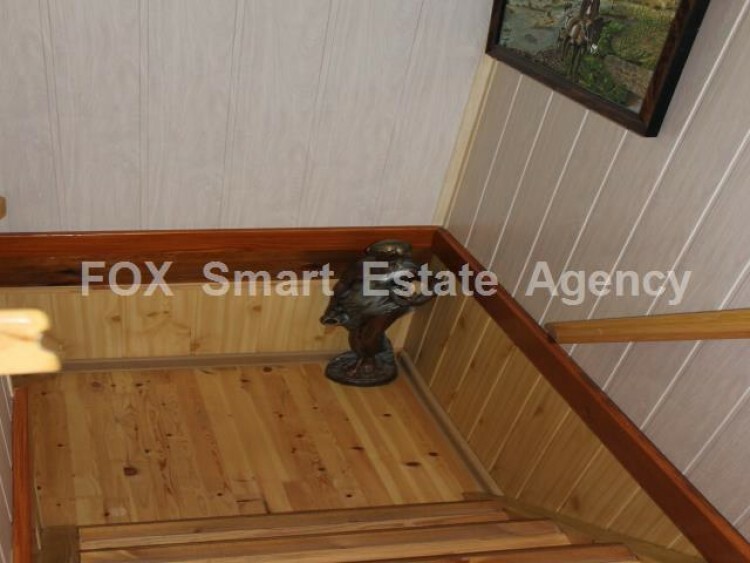 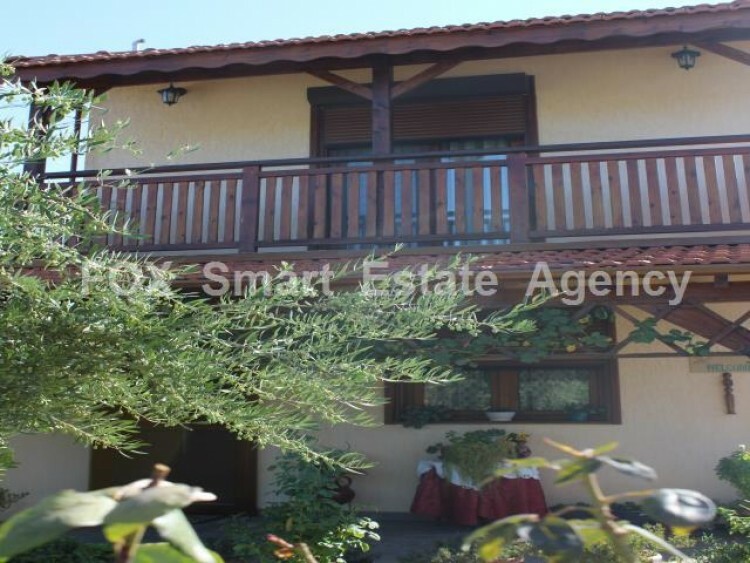 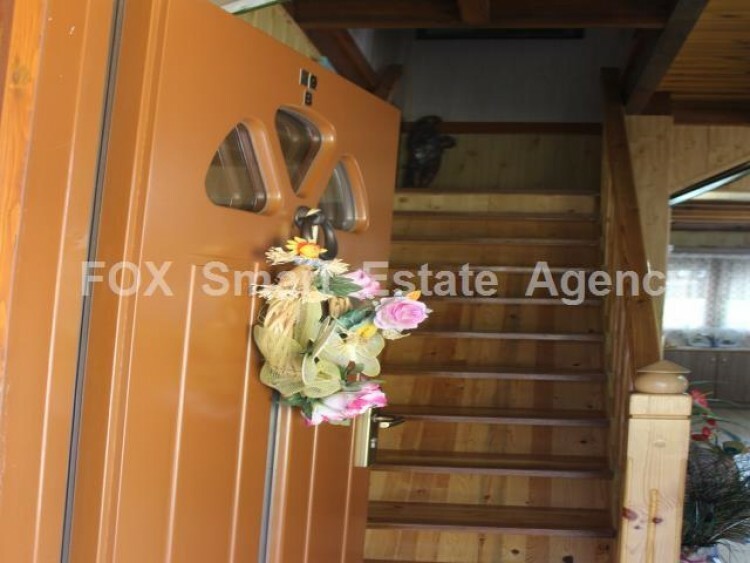 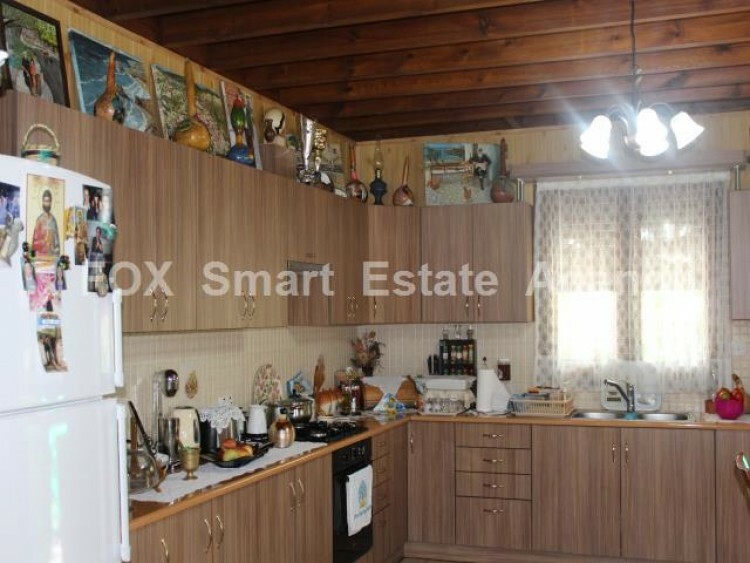 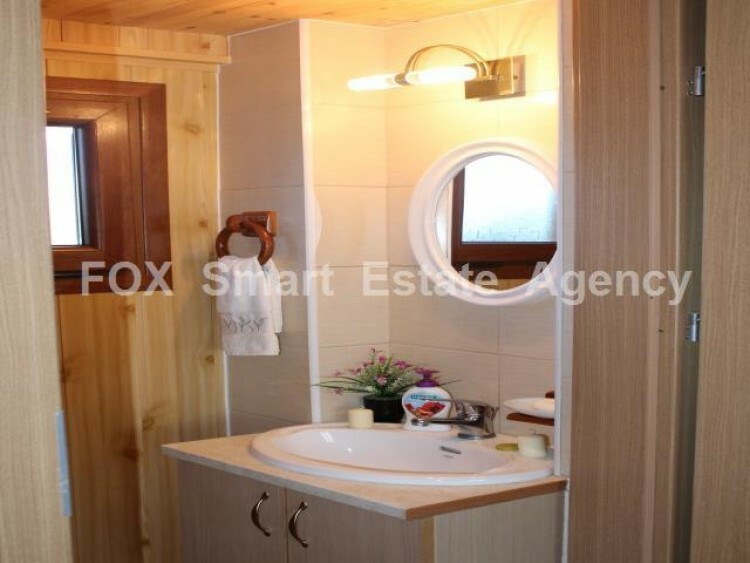 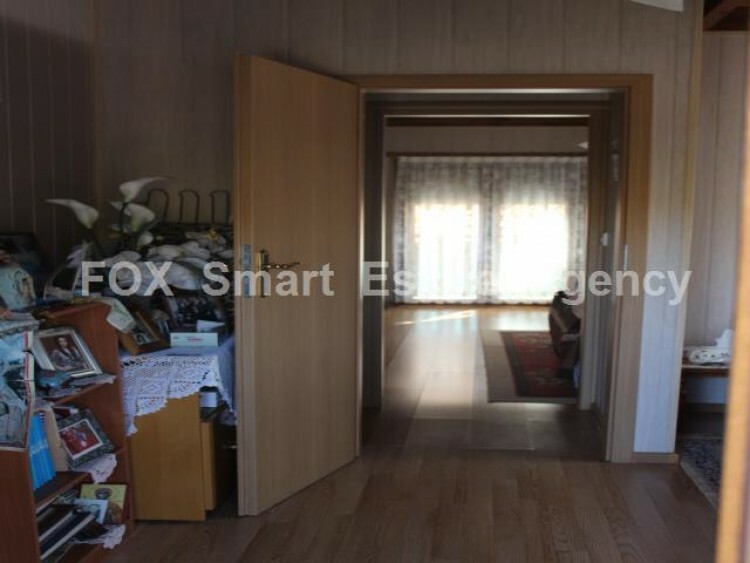 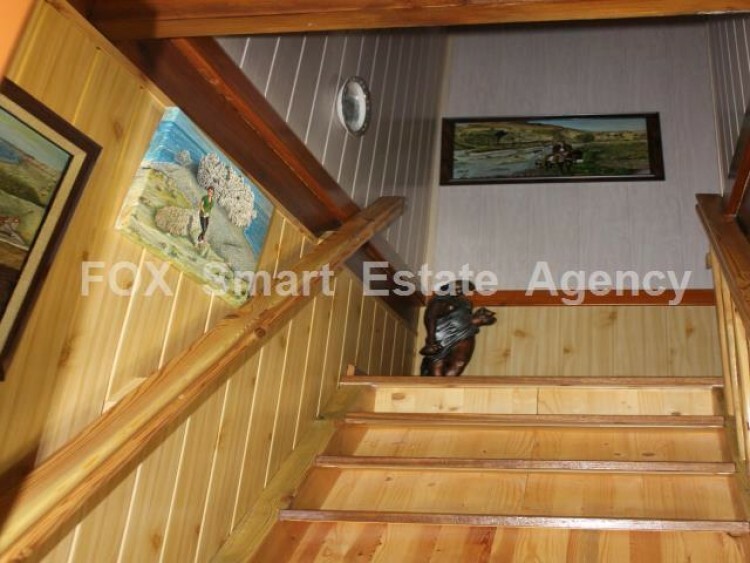 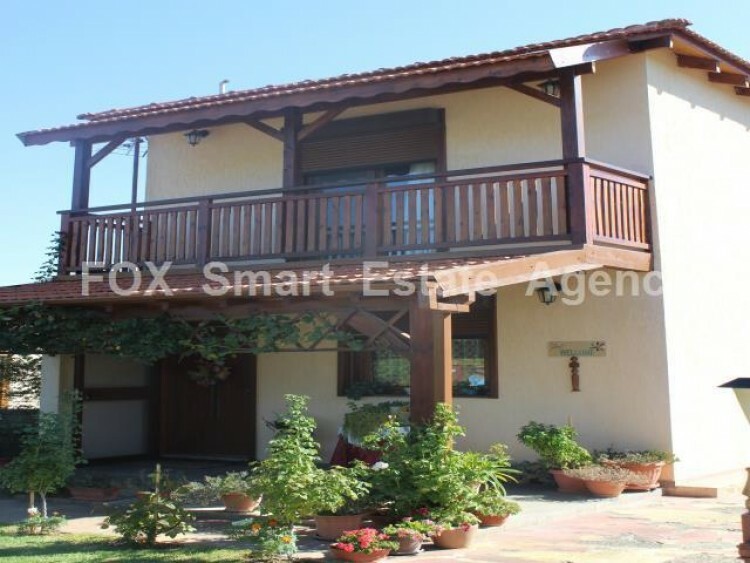 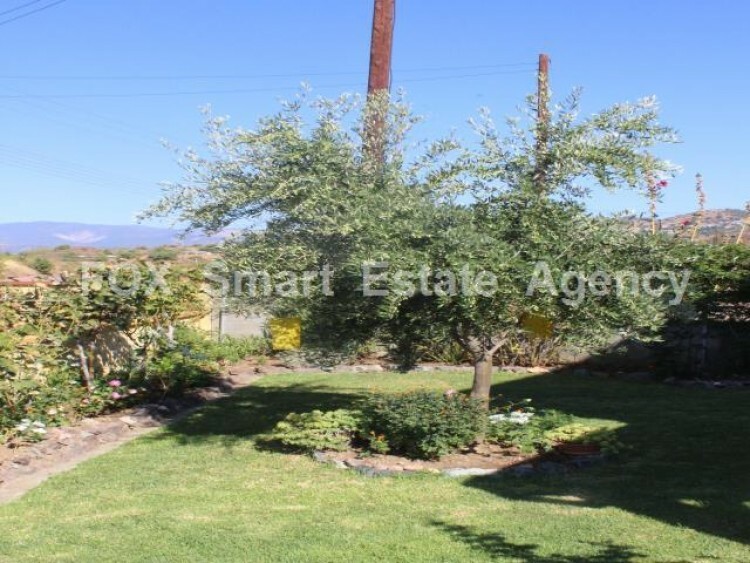 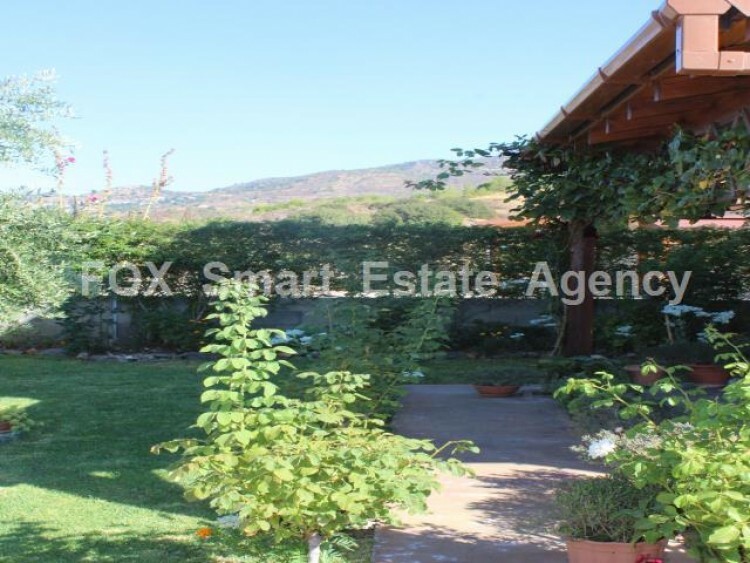 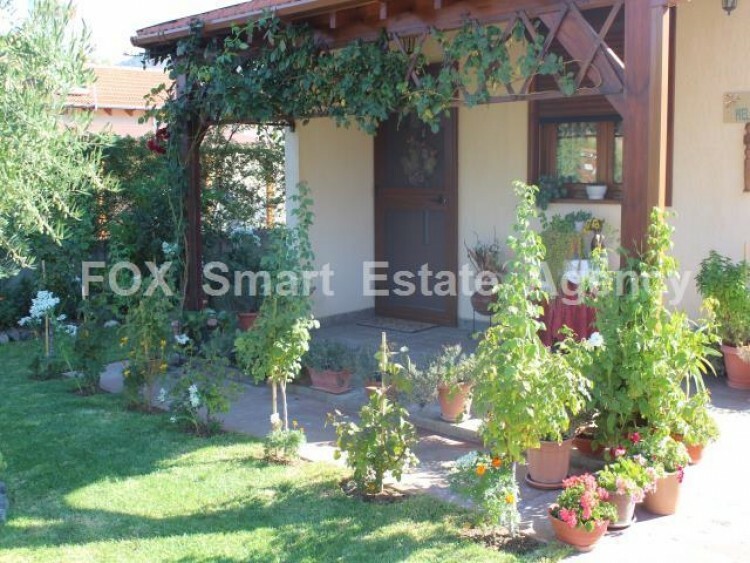 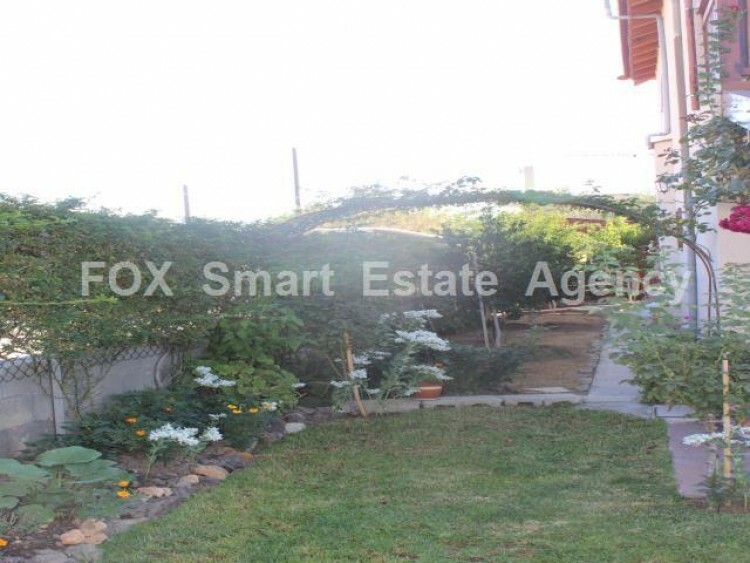 For sale small 2 floor house with garden and orchard trees in Kalo Chorio Limassol. 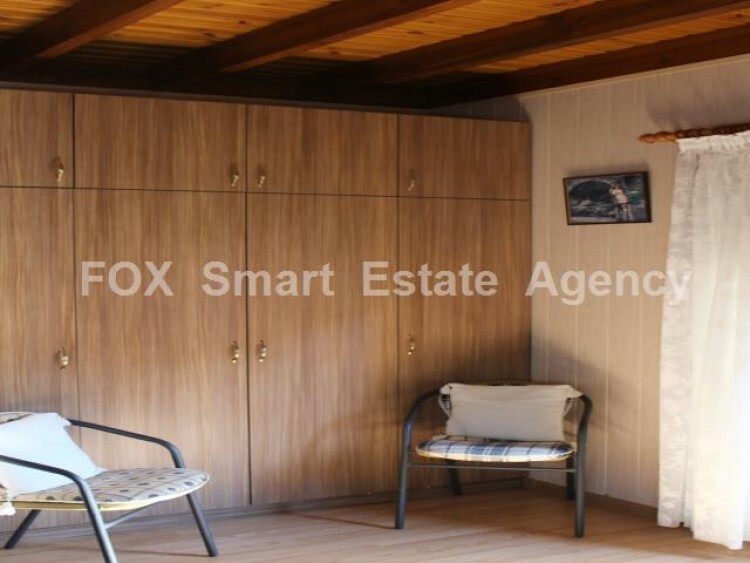 The property consists of an open space equipped kitchen with A/C, dining and sitting room on the ground floor and 2 bedrooms with small balconies on the first floor, full shower as well. 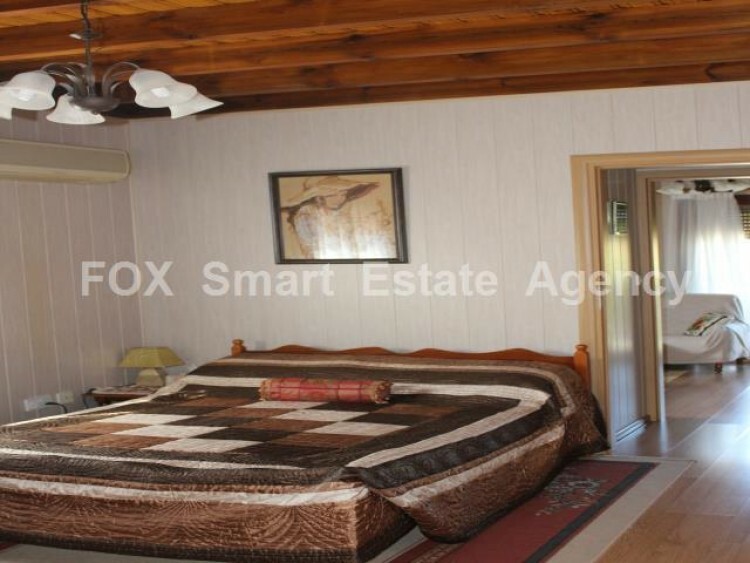 The property is very well maintained both inside and outside and is offered as it is. 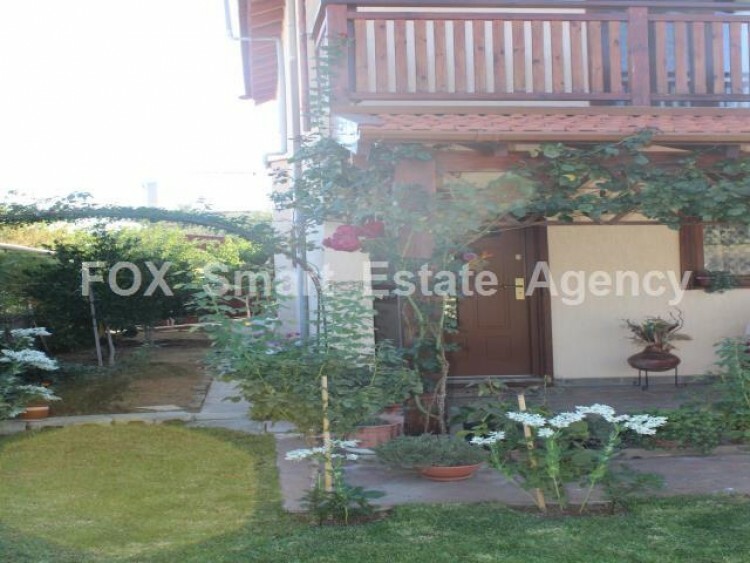 It has small garden in front and behind the house. 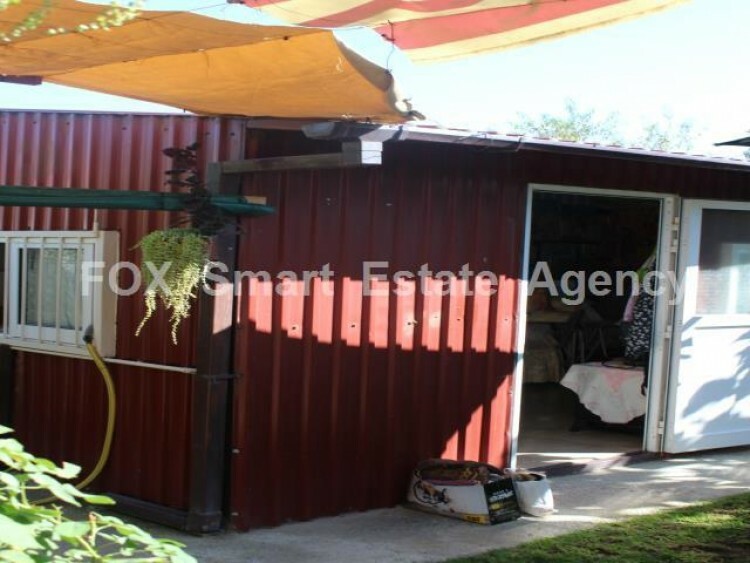 The backyard was built with extra premise, which has multiple uses - extra kitchen, workshop, warehouse, etc. 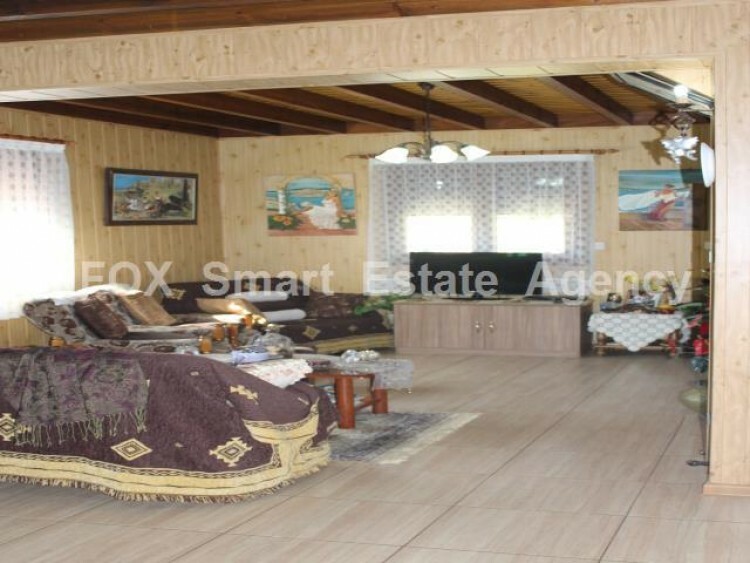 With regards to the location - it offers tranquility and peace yet not far away from the city - Limassol is just 15 min away by car. 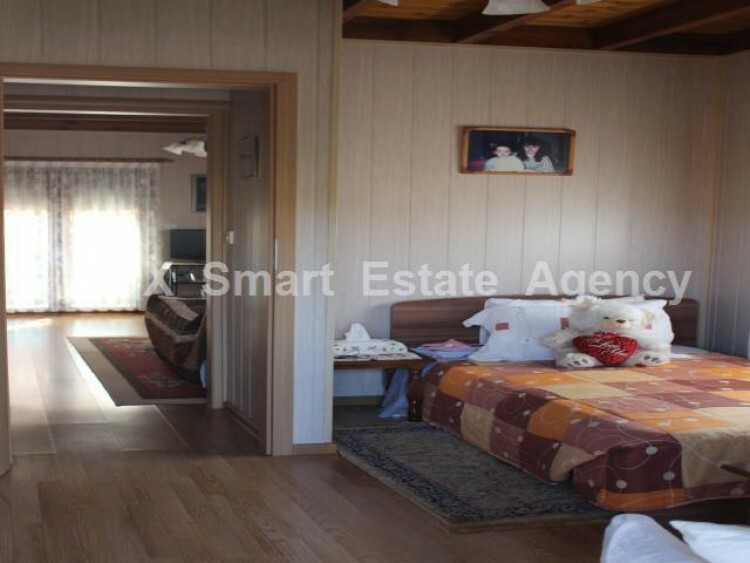 The property is situated in nice location with nice view. 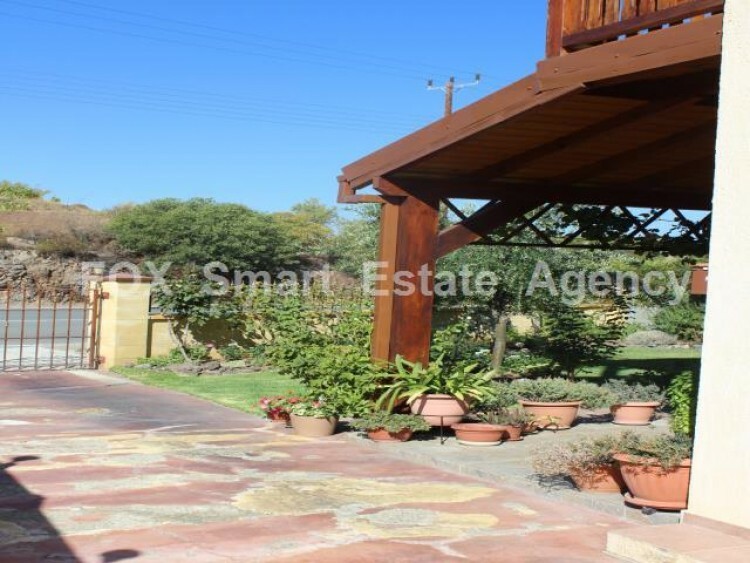 Title deed is in a process of issuing.